Gobble up that turkey and pumpkin pie as fast as you can, because this Thanksgiving, it’s all about shopping the sales. While federal government offices, schools, financial markets and post offices will be closed for the national holiday on Thursday, Nov. 28, select retailers have chosen to open to get ahead of the competition with doorbuster specials on turkey day. 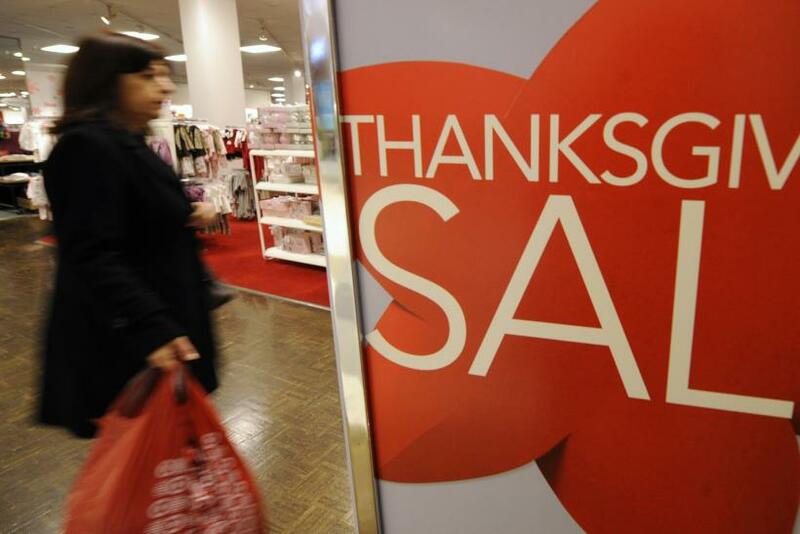 Stores including Kohl’s, J.C. Penney and Macy’s announced their hours for Thanksgiving Day last week as part of a strategy to beat out competitors for Black Friday, the shopping event of the season. Many stores are opening earlier than ever in the hopes of being the first, and final, destination for shoppers this holiday season. Walmart decided it would open its stores two hours earlier than last year at 6 p.m. on Thanksgiving, while Target chose to open one hour earlier at 8 p.m. Their competitor, Kmart, will open at 6 a.m. and remain open for 41 hours straight through Black Friday. Here's a list of some stores that will be open on Thanksgiving Day 2013, starting with the earliest, with links to their sales ads. 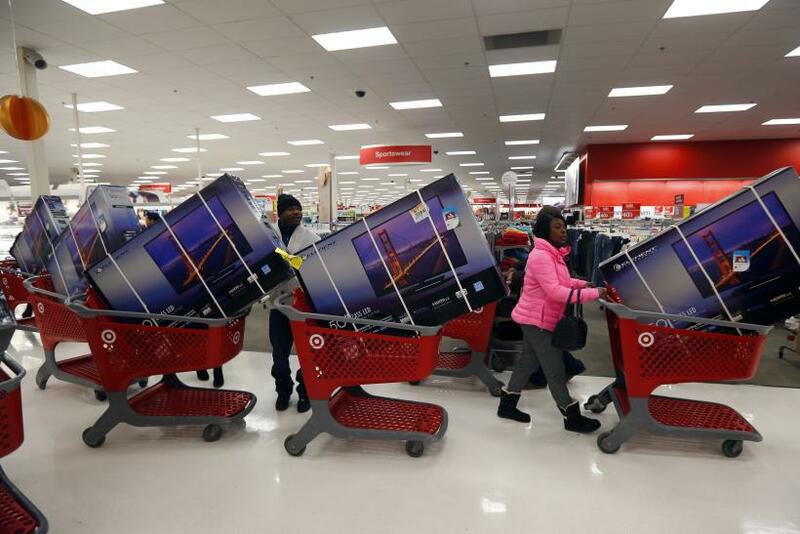 For a separate guide of stores that will open for the first time on Friday, check out IBTimes’ Black Friday store hours list here. Lord & Taylor (Manhattan flagship, 424 Fifth Avenue): 9 a.m. to 7 p.m.
Want more Black Friday coverage? Follow Nadine DeNinno on Twitter @nadinedeninno or check out IBTimes’ holiday shopping coverage below.